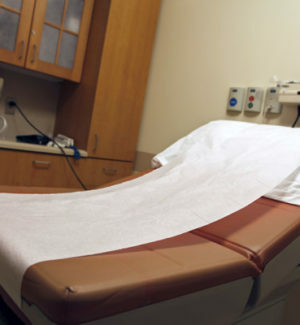 Commonly used in a doctor’s office as exam table paper, this medical table paper is available in creped or MG finishes. Creped offers a softer texture and finish. MG is a smooth finish and has the capability to be printed. Doctor Roll is custom designed to meet the needs of individual customers. Please contact us to discuss your specification requirements.